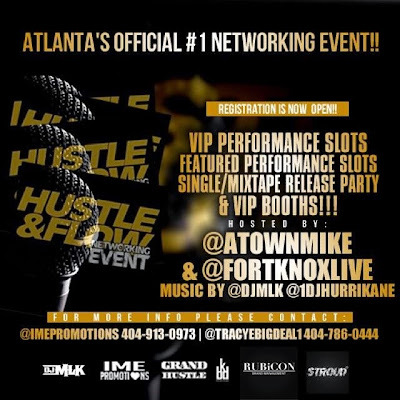 Atlanta's Official #1 Networking Event is June 22nd at Cream Ultra Lounge in ATL!! 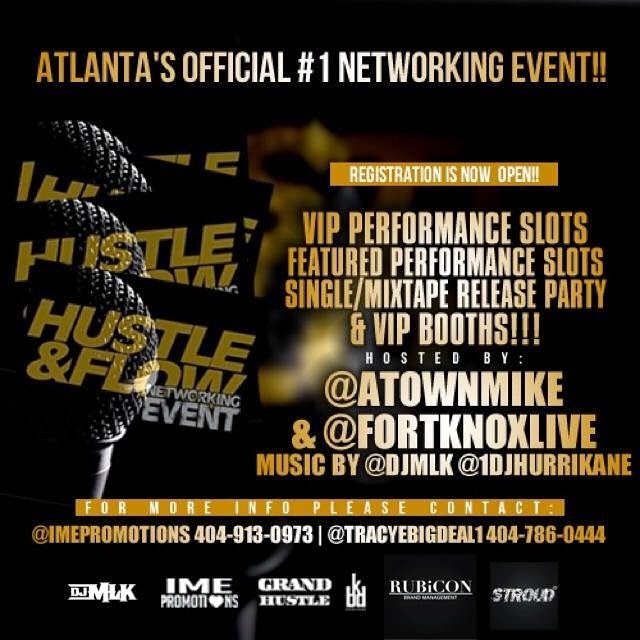 All of your favorite DJs, Artists, Producers, & other Industry Professionals are in the building every month! !